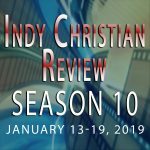 For the series finale, the Storyteller looks at the top grossing indie film of 2018. 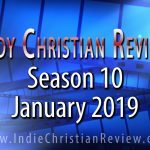 Watch Indy Christian Review Season 10 Episode 4! 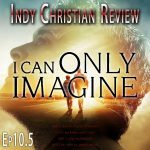 The Storyteller looks at the pilot for a Christian crime drama! 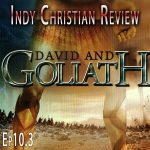 The Storyteller’s parallel universe double looks at the stupendously terrible David and Goliath. 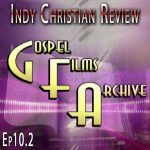 The Storyteller tries to take a look at some restored classic Christian films. 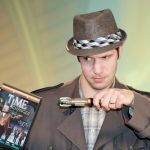 The Storyteller has returned to set things right after the explosive Season 9 finale! 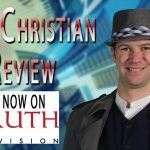 Watch the official announcement trailer! 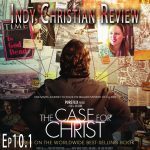 Indy Christian Review Season 6!